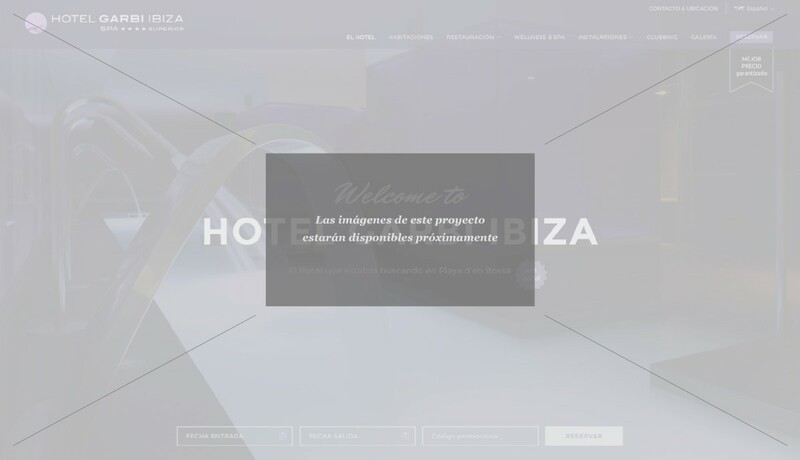 In January 2016 we had the chance to renew the website of Hotel Garbi, one of the largest and best positioned hotels in Playa d’en Bossa (Ibiza). We take the opportunity and developed a web project renewal where all the splendor and comfort of its facilities were reflected. Also, we make a slight typographical restyling in its brand logo.